MES has over the last week successfully completed the final 5 System FAT’s on the Navigation and Internal Communications suites for HMS Forth with both BAE Systems and the MoD customer in attendance. It has been a busy period with parallel deliveries of complete outfits for 2 major OPV projects for both BAE Systems and Babcock Marine and we are delighted to successfully complete the first of class FAT’s on the RN River Class OPV. MES today made the first combat system delivery to BAE Systems for HMS Forth, the main broadcast/PAGA rack is the first item to be delivered across the whole combat system following successful completion of the Factory Acceptance Test. Marine Electronic Systems (MES) has been contracted by BAE Systems to provide the Navigation & Communications Outfit for the next generation of Offshore Patrol Vessels (OPVs) to be built for the Royal Navy. The Vessels named HMS Forth, HMS Medway and HMS Trent will enter service from 2017. The combined outfit is comprised of over 40 systems and are an evolution of those provided by MES on earlier Amazonas Class vessels for the Brazilian Navy or earlier RN OPVs. BAE Systems has been contracted by the Ministry of Defence to build three Offshore Patrol Vessels for the Royal Navy. Production began in October this year, with the first of class expected to be delivered in 2017. The 90 metre, 2,000 tons vessels will play a key role in protecting UK interests both at home and abroad. With a maximum speed of 24 knots, a range of over 5,000 nautical miles and helicopter landing capability, the ships will be globally deployable and capable of ocean patrol. MES has been contracted by BAE Systems to commence design activities on the complete Navigation and Communications outfit for a new OPV project for the Royal Navy. The limit of liability contract will initially focus on the design of longer lead systems before expanding to encompass to the whole navigation and communications outfit. In 2010 Fort Rosalie was only hours away from docking down in her 2010 refit when the incumbent Main Broadcast OEM declared a least a three month slip on parts for the upgrade to the existing main broadcast system. 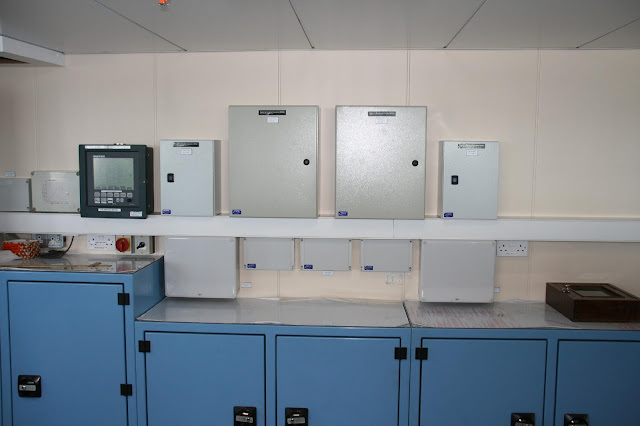 MES were asked to provide a fall back alternative and subsequently delivered a completely new system within the budget and refit timescales. Building on this success, MES has subsequently provided Main Broadcast Replacements on another 6 RN/RFA ships across 4 vessel classes. 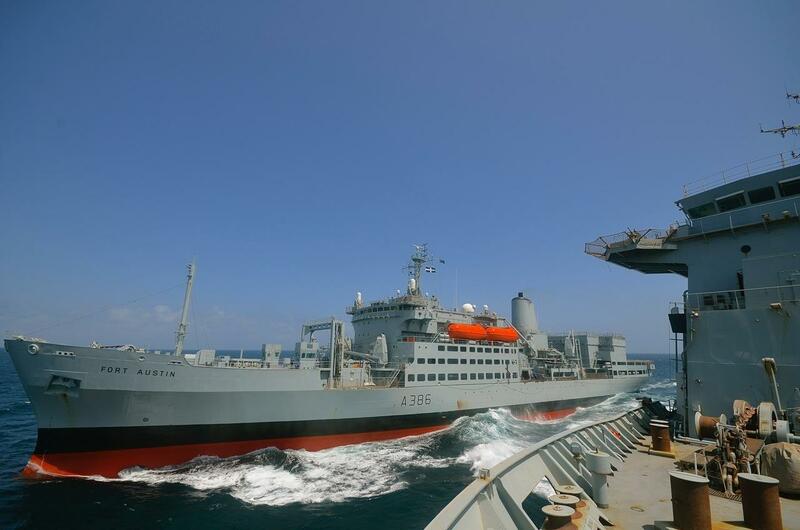 RFA Fort Rosalie – 2013– Bridge Consolidation – In 2013 RFA Fort Rosalie was brought up to the same standard as RFA Fort Austin. The Gyro update on the final RFA Bay Class* was scheduled to occur in the next refit period but was advanced and accomplished mid-deployment when the existing gyro’s performance started to degrade. MES has previously provided specialist combat system interfaces on all three remaining RFA Bay Class vessels. *MES had previously updated the gyro outfit on RFA Lyme Bay and RFA Cardigan Bay. This in parallel with the RFA Fleetwide ECDIS upgrade, which included the Wave Class, MES were also contracted to refresh other aspects of the Bridge including Navigation radars and the addition of multi-function displays incorporating a dual redundant conning and instrumentation system*. The scope also included provision of specialist combat system interface units and a machinery space communications upgrade on RFA Wave Ruler. Both upgrades occurred one after the other in 2012. * This system evolved into the NDACS system currently being delivered to the RN River Class Batch 2 Vessels. RFA Fort Austin – Bridge Consolidation including Gyro/Gyro Distribution, navigation radar and main broadcast replacement – 2012. MES were contracted by the RFA Cluster support in Cammell Laird to provide a comprehensive refresh of the bridge equipment and contribute to the revised bridge design. This included replacing the navigation radars and numerous dials/repeaters with multi-function displays incorporating a dual redundant conning and instrumentation system*. The main broadcast system was also replaced with the same design that had been previously supplied by MES to RFA Fort Rosalie in 2010. Subsequently, MES were contracted to urgently replace the Flight Deck (FD) Communications facilities prior to a deployment. Similar FD Comms upgrades were also provided to both Rover Class Tankers. MES completes RFA Fleetwide ECPINS W Sub ECDIS upgrade in 12 months - Nov 2012 - RFA ECPINS W Sub Fleetwide fit. MES were contracted in Nov 2011 by the RFA Cluster Support organisations in both Cammell Laird and A & P Falmouth to design and integrate replacement ECDIS across 8 vessels from 4 different classes. 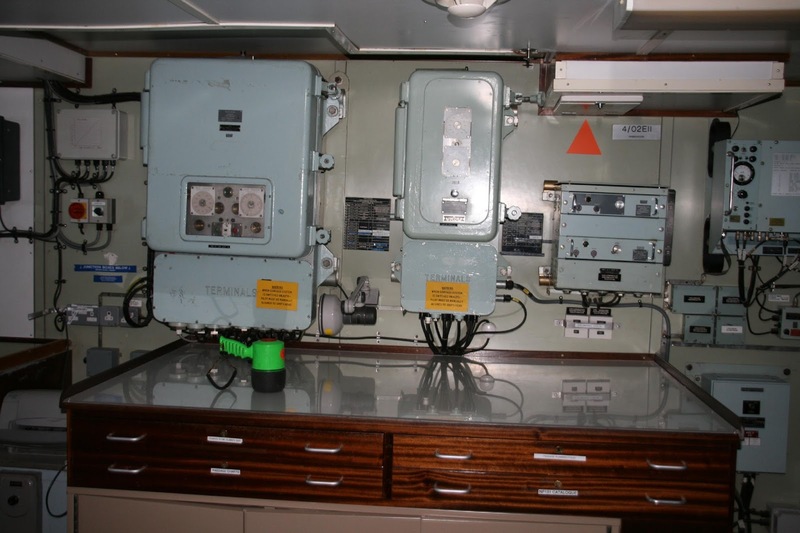 This dual ECDIS system was housed in MES built racks incorporating class specific interfacing requirements as well as the Type Approved OSi ECPINS hardware. 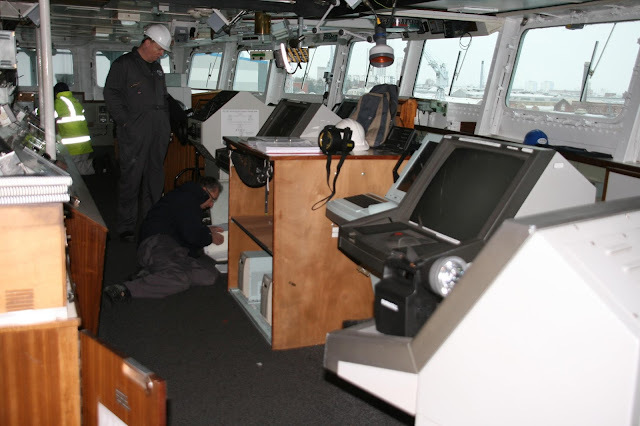 All vessels were completed in 2012 and after Fleet training this allowed the complete RFA Fleet to progress to ‘paperless’ navigation whilst also reducing the ECDIS training budget. 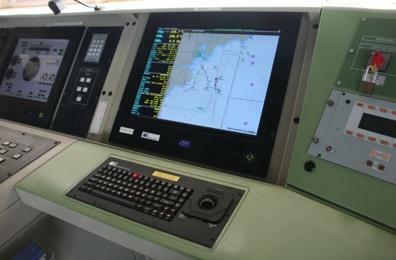 In addition to running the RN WECDIS software (ECPINS W Sub) the system had to be integrated into existing bridge/navigation architecture (often confined bridges on 1970’s vessels) and in some instances this required existing legacy console positions to be converted into multi-function workstations providing ECPINS functionality in addition to the previous capability.